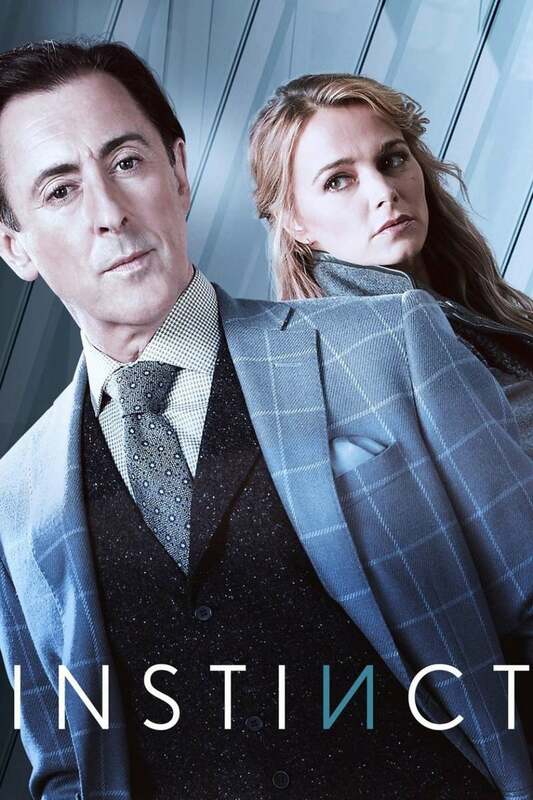 Based on James Patterson's critically acclaimed novel series Murder Games, Instinct centers on the life of Dr. Dylan Reinhart, an author and university professor, seeking to escape his old life as a CIA paramilitary officer. After the discovery of a serial killer using one of Reinhart's books as inspiration for a string of murders, detective Elizabeth Needham recruits Reinhart to the NYPD to solve a slew of strange mysteries. Riddled with the dread after the loss of her former partner a year prior, detective Needham must overcome her fears as Reinhart lets go of his 'normal' life to thwart the rising evil threating to claim NYC. DVDs Release Dates is the best source to find out when does Instinct come out on DVD and Blu-ray. Dates do change so check back often as the release approaches.